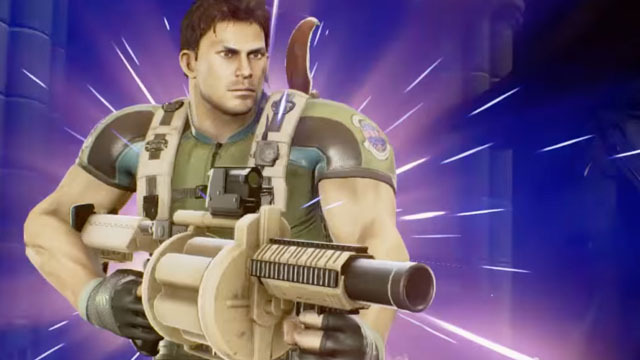 Chris began his career in the Air Force and later joined the elite S.T.A.R.S. division of the Raccoon City Police Department. 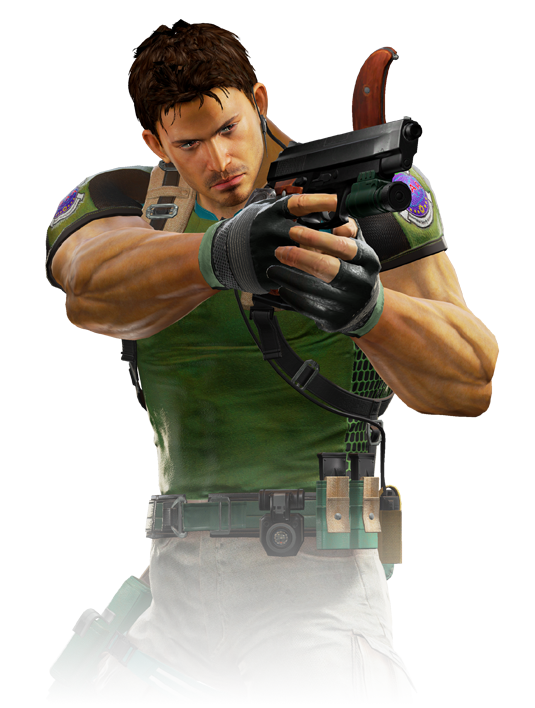 As a member of S.T.A.R.S., he investigated a zombie-infested mansion, later discovered to be an Umbrella research facility that suffered an outbreak of the T-Virus. Chris survived the incident and co-founded the BSAA, an anti-bioterrorism organization. Chris is logically the best leader for any covert ops.